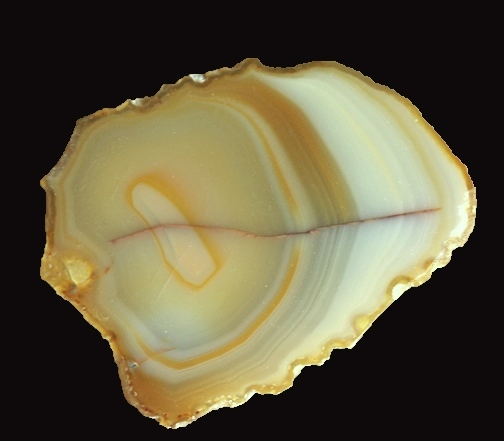 white, and even pink. 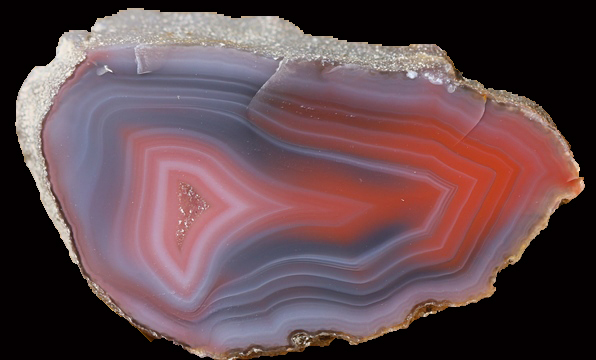 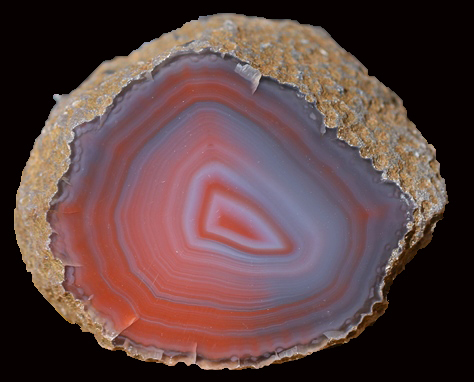 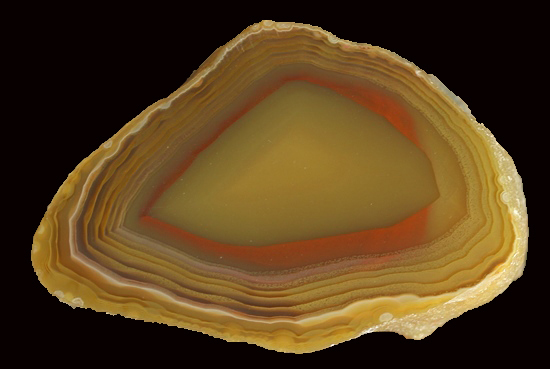 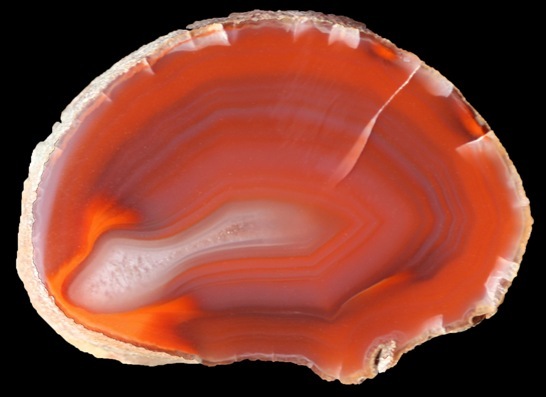 Influx of new Queensland agates into the U.S.
has come to a trickle apparently because of a limited supply. 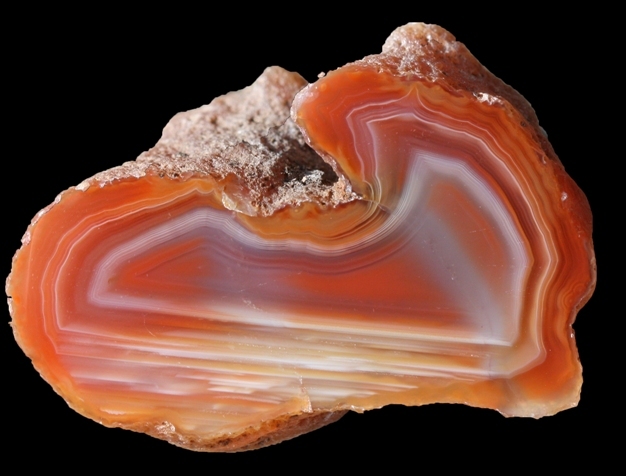 This specimen has a flat polished face. 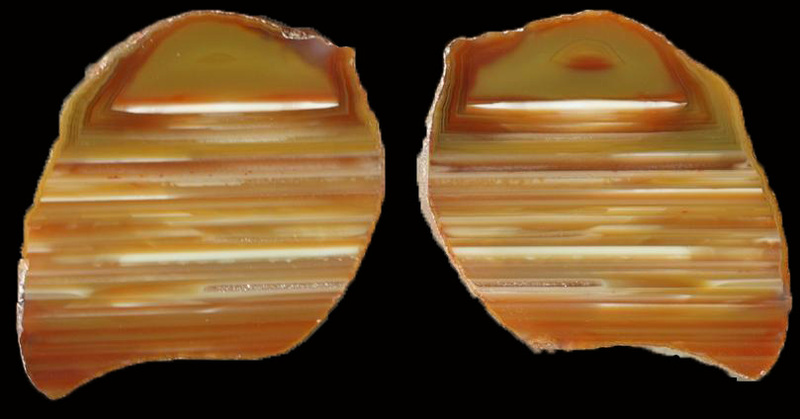 This specimen pair has a flat polished face.